Have you ever noticed that cigarettes haven’t changed much since their development in the early 1900’s? Well, we decided it’s about time someone changed that. 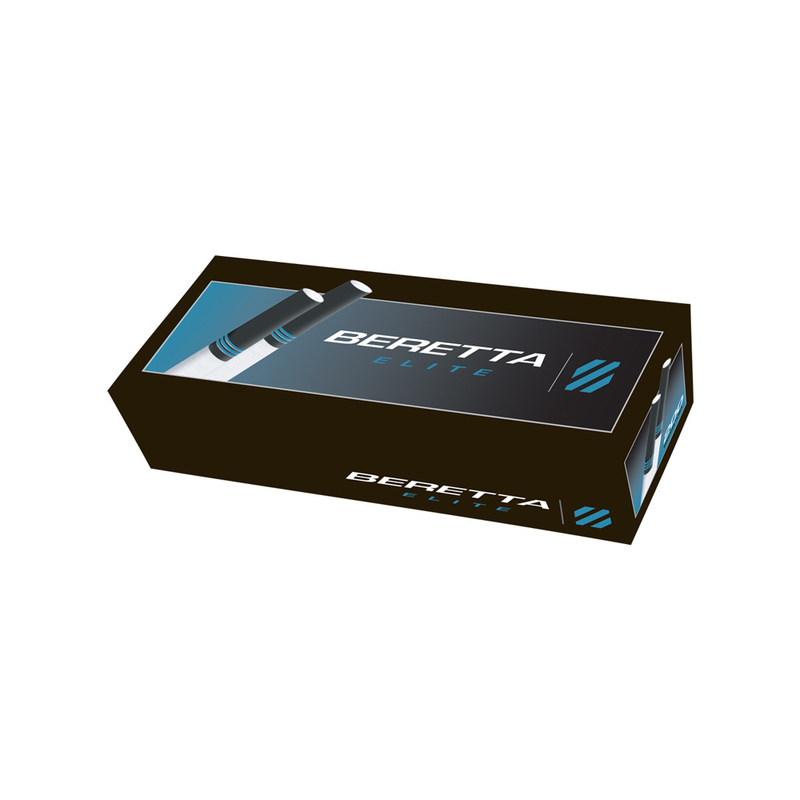 Beretta Tubes use an oxidative agent to produce chlorine-free paper for a more natural taste! 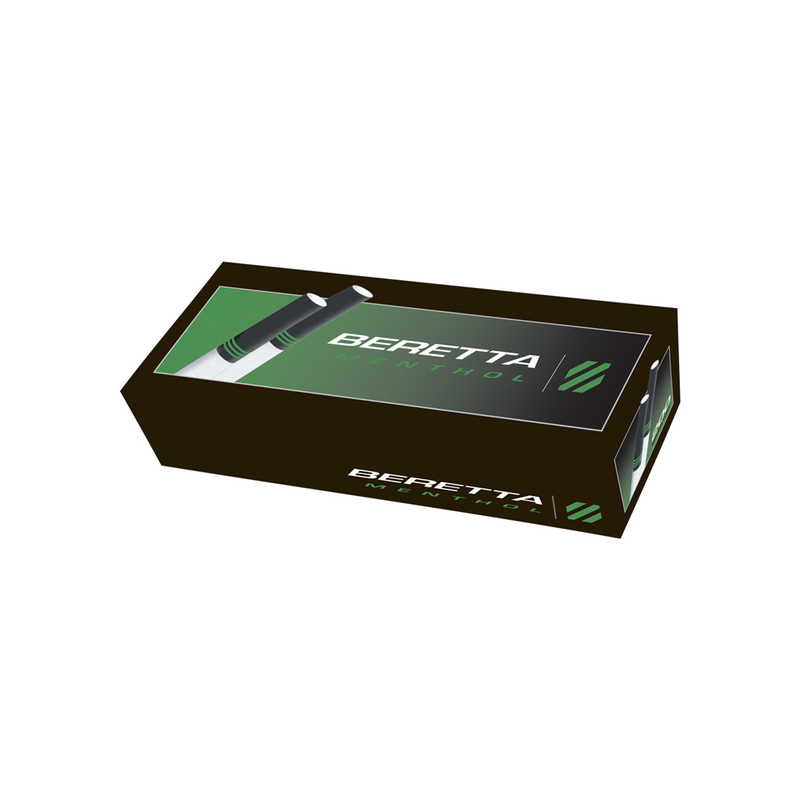 Beretta Tubes are less likely to rip or hinge during the injecting process. 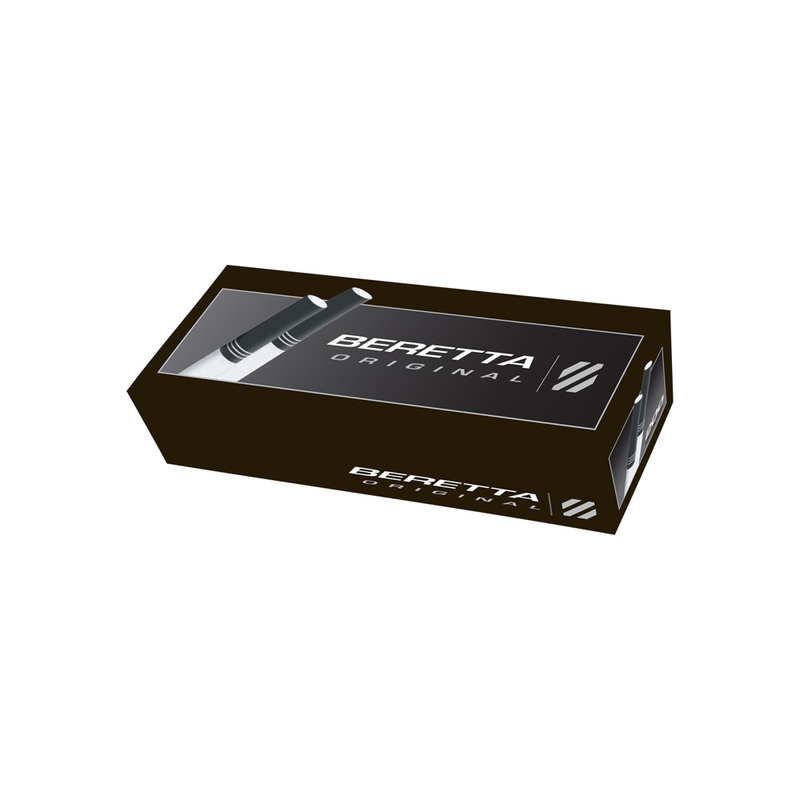 Beretta Tubes feature a distinctive black tipping paper to stand out from the crowd. Our objective was to make a cigarette tube that looked better, smoked better and sold better than anything on the market. 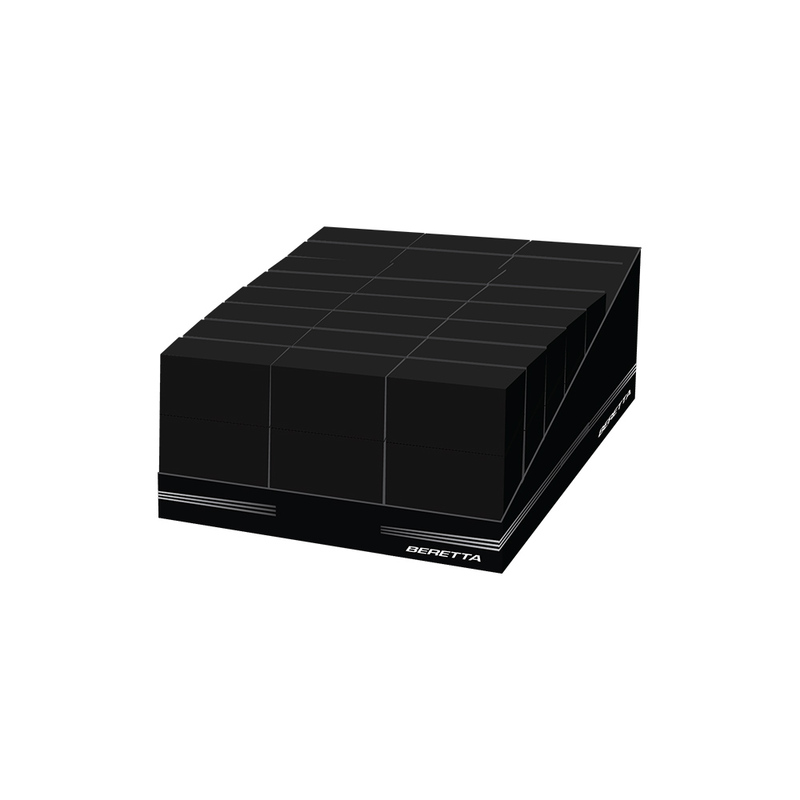 Our black filter design offers distinct appeal. Our oxidized papers produce a cleaner, more natural smoke. Our rigid tipping paper offers a more durable cigarette. We set out to create a new style of cigarette tube. A style that stands out from the competition. A style that has distinct character. A style that gives our valued customers what they’ve never had before – originality. 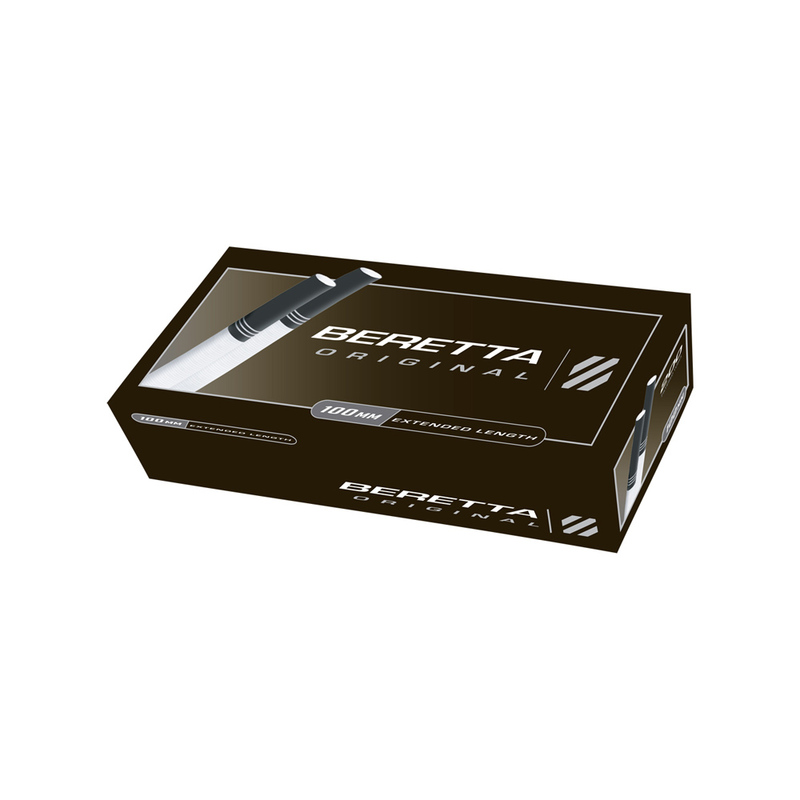 Stay updated on the latest products and news from Beretta Tube. © 2018 Beretta. All rights reserved. license from FDP Beretta. There is otherwise no affiliation between the products of Beretta Tube Co. and FDP Beretta.